At OnePerHour, we have talented photo editors to meet all the image retouching needs. We work on all major digital image formats including PGF, RAW, TIFF, JPEG, GIF, PSD and more. 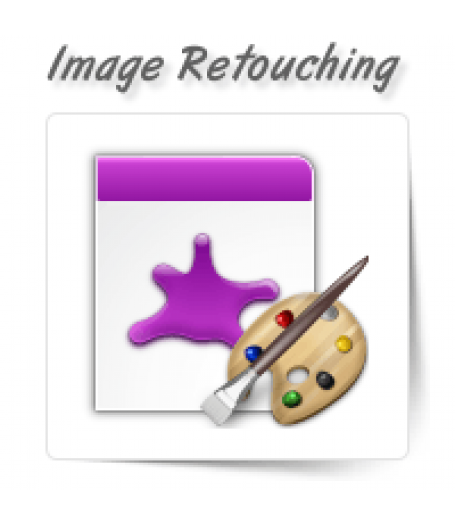 Some of the digital image retouching services we offer include adjusting the brightness and contrast of the image or altering the tone intensity of the picture. We can also remove dust and scratches from the photograph to enhance image quality. 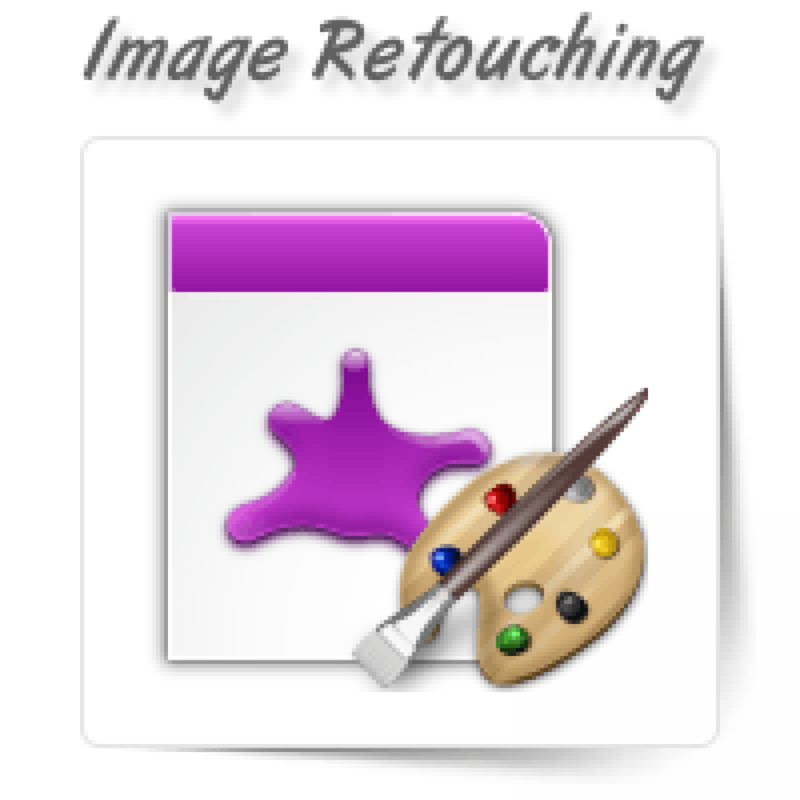 Image retouching services also include orienting objects, merging images, changing colors or adding special effects.